Harness the power of our end-to-end fleet management system for optimizing your operations, increasing productivity of your assets and improving efficiency of your mobile workforce. Improve daily planning and execution of assets, gain visibility into operations and enhance the utilization and productivity of assets. Our Routing Engine saves hours of manual planning, automatically assigning stops to your drivers. Our APIs for single vehicle and multiple vehicle routing optimization maximize your fleet utilization and minimize the windshield time. Our fleet management system gives you instant access to the KPIs that help you optimize your fleet in real-time. View real-time locations of your mobile workforce and assets to monitor on-job productivity and receive real-time job status updates to manage job flows. 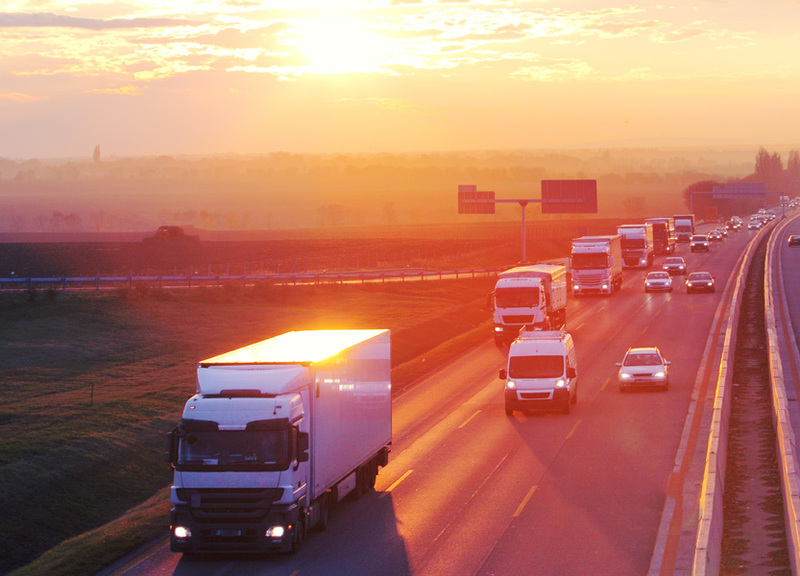 Get insights to optimize the performance of your fleet with ready-made reports for both vehicle tracking and workforce management. Customized reports help you highlight the accurate information your business needs to monitor productivity & performance. Get notified when work order status changes, or when vehicles cross pre-defined areas or need maintenance.Instant notifications delivered to your dashboard enable you to stay informed at every step of the workflow. With our built-in navigation system with live traffic information, drivers can save time by avoiding traffic congestions and road incidents. Get insights. Make effective decisions based on real-time information to make your business more efficient. Capture results See your fleet performance and KPIs at a glance. Harness our comprehensive solution for vehicle tracking, workforce management and custom reporting for all your fleet management needs. fleet management system with TrackSYNQ and TrackSYNQ Plus.